Often it is seen that people hire an electrical contractor without putting too much thought to it. Some assume that the professional that they have selected will help them in getting their work done on time and that too with perfection. But, the reality is far from that. There are many electricians who are unable to meet the requirements of customers due to some or the other reasons. And hiring such contractors would probably put your life and property into risk, as electrical damage can have adverse effects even threatening your life. To avoid these circumstances, it is always advised to hire a professional contractor for electrical services. The question that arises here is how to get one, because each one that you might come across seems to be the same. 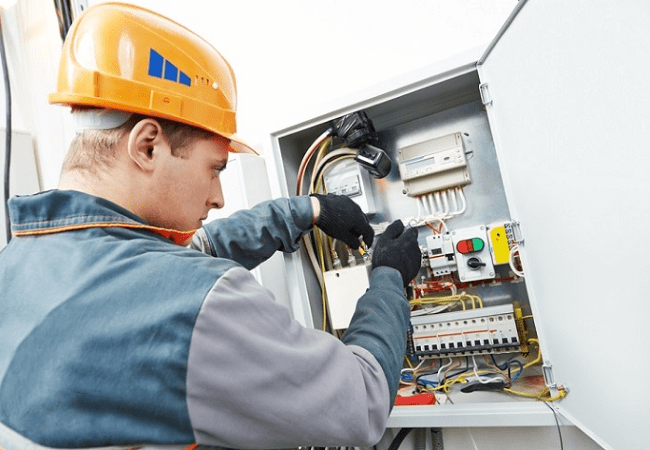 Well, there are certain factors that tend to differentiate many average contractors from a potential one and this is what brings us to the things that you need to consider when you are planning to hire an affordable electrical contractor. Certifications: Important thing that should be noted is that only certified professionals are able to offer the highest standard of services and quality that you are looking for. This is the reason why before hiring them you need to consider their certification and whether they hold any sort of membership with the local organizations or not. After all, the certification is the symbol of expertise and skill that they have in store for you. Licensing: There are some people who only consider the certification and never focus on the license of the insurance, and this is where they commit a major mistake. A golden thumb rule is that both certification and license are of equal importance. The certification indicates quality of work and license is a reflection of the standards abided by the company for their electrical services. Insurance: Remember that considering insurance is essential, especially for electrical projects. No matter how trained or qualified the professionals are, an insurance can offer you a peace of mind, that if any worst case scenario occurs then you can take advantage of it to meet the expenses. On the other hand, if you hire a professional who is not insured then you will have to pay for the damage, repairs or injuries that occur during the project. Affordability: People often have a misconception that professional services cost too much, and thus they stay away from it. However, that is not true. You can go for the quotations from different companies, examine their services, check working portfolio and get the best services at affordable prices. 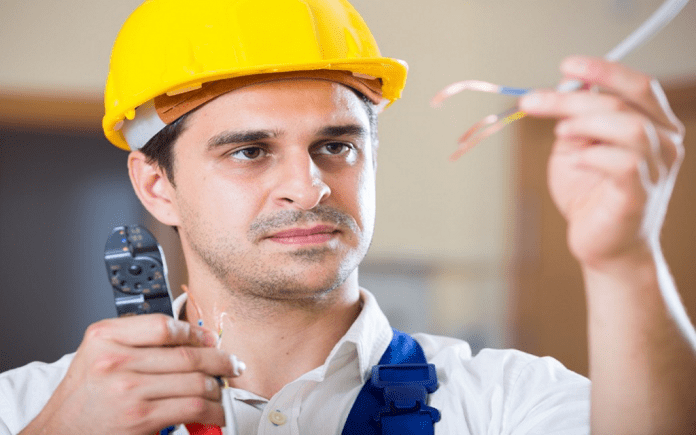 Why Hire a Professional for Electrical Services? In terms of quality, safety and overall results; there cannot be a better option that hiring a professional for electrical services. Their experience, approach towards the work, determination and team of proficient workers will ensure that the task is completed within the stipulated timeframe and that too with the best quality. Joseph Webb is an excellent blogger and philosopher, His keen observation to provide useful information which helps readers to get more idea. Follow him on Facebook, Google+. Pinterest and Twitter.